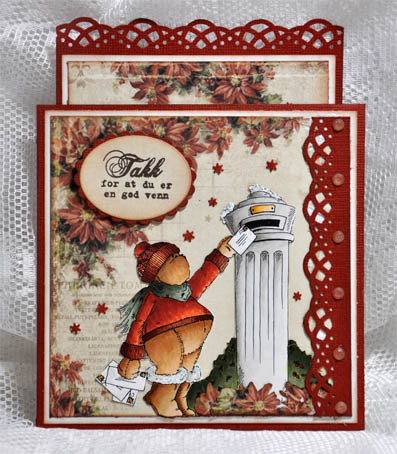 Thank you all for sharing your gorgeous projects for PIO #45: Thanksgiving or Give Thanks. 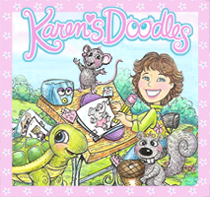 Congratulations Mary, you win the prize from Karen's Doodles! 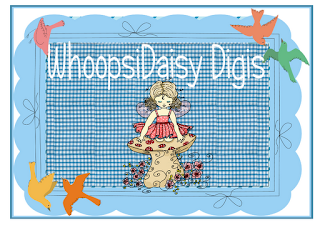 Please contact [alidalis AT comcast DOT net]. 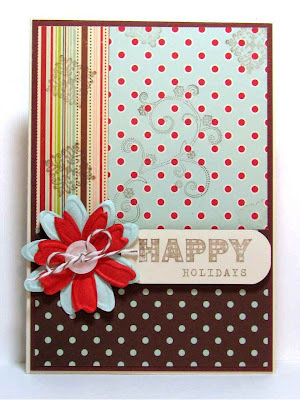 If winners do not contact us in 1 month time frame the prize will be voided. 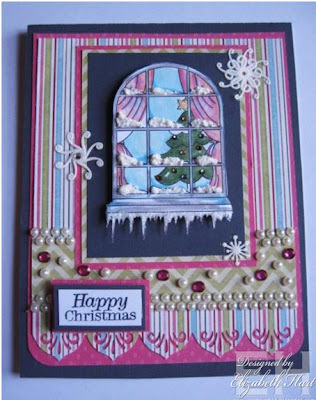 Congratulations to you all, and we hope you'll join us for our current challenge, Traditional Christmas, sponsored by Digital Delights. 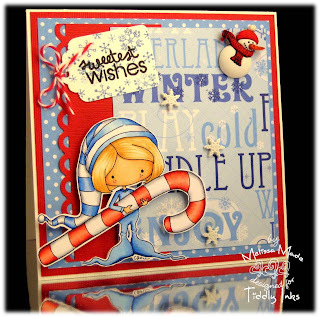 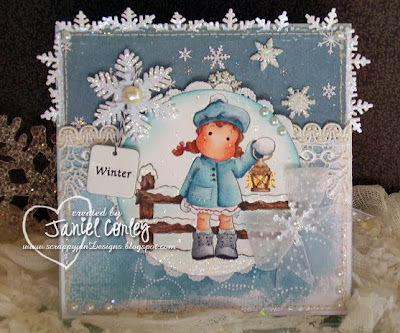 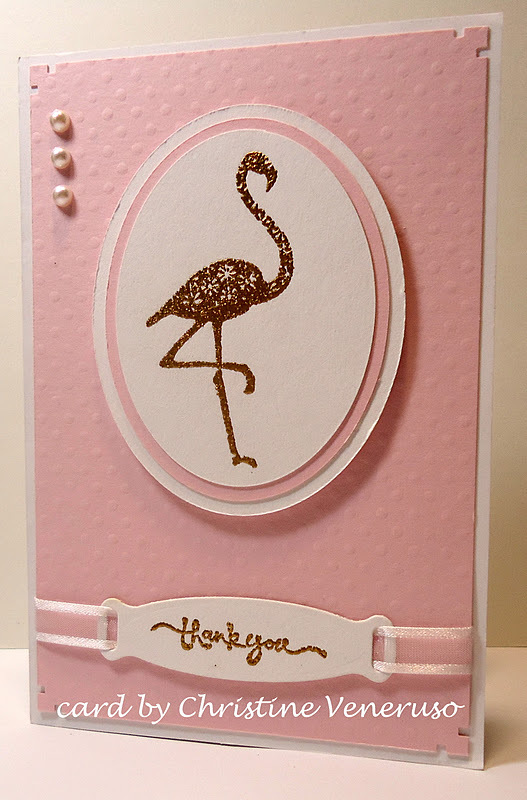 Another week has rolled around and that means it's time for a new challenge here at Pile It On where we encourage you to add as many challenges as you can to you cards and creations! This year is speeding by and so this challenge will help you with one of the jobs on your long list as we want to see your cards in the theme of "Traditional Christmas". 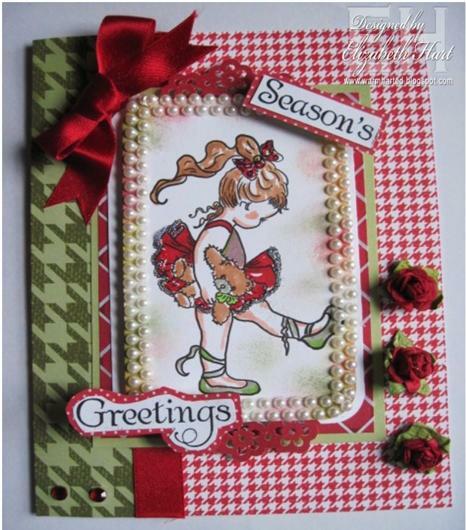 Think Carolers, Christmas trees, Stockings and you'll be on the right track. and not only did they provide the team with super cute images to use but they are giving away this super prize to our winner! 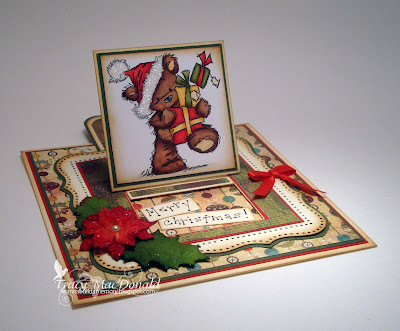 Here are the fabulous team samples! 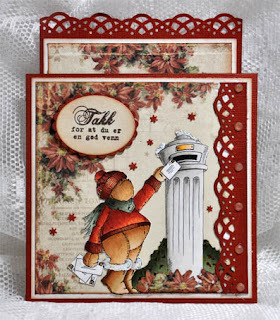 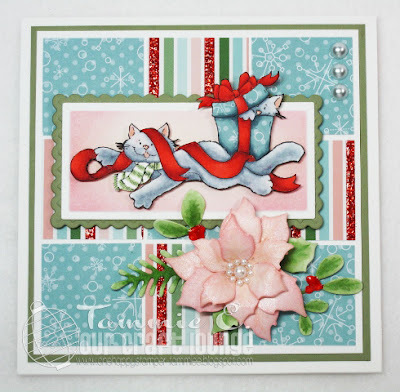 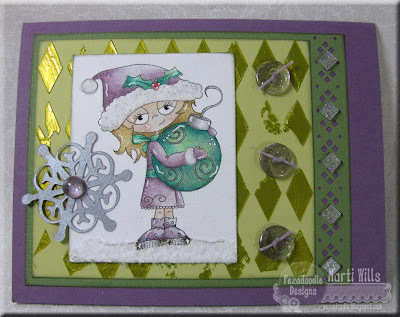 Marti has a great video tutorial on how to make that gorgeous background. 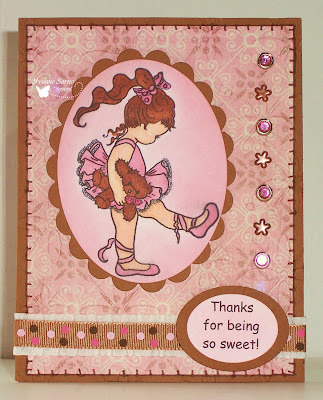 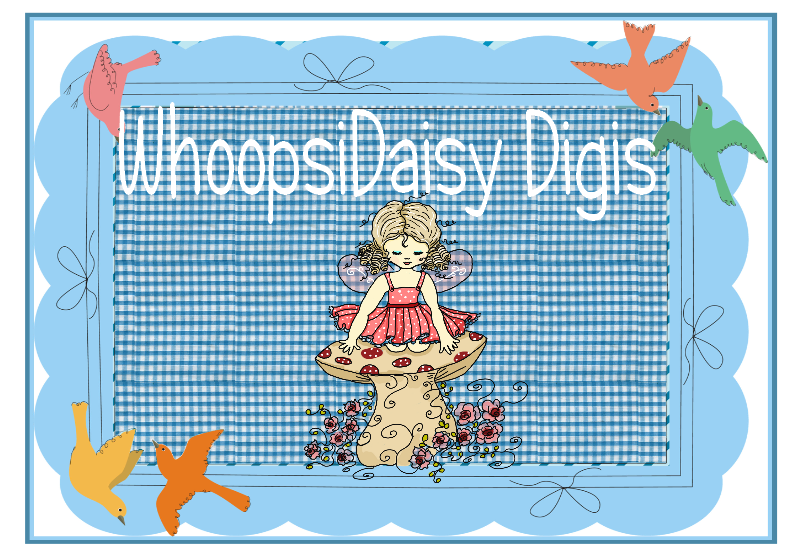 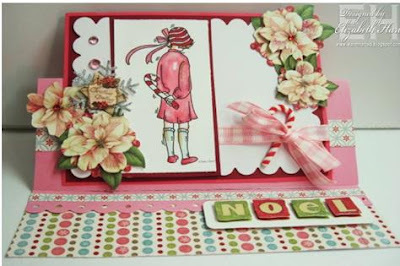 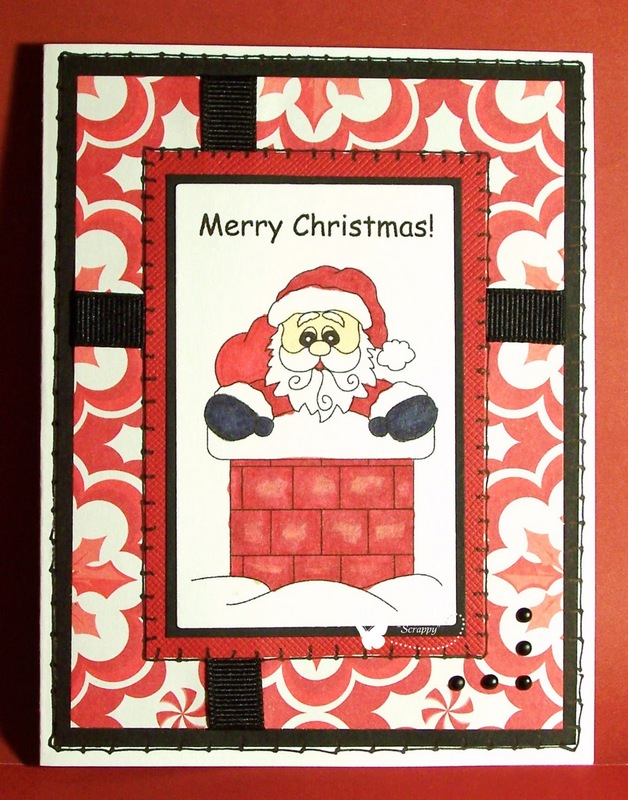 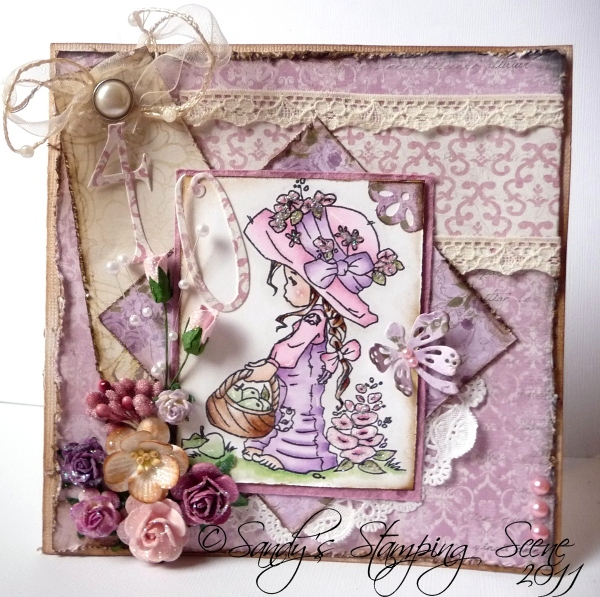 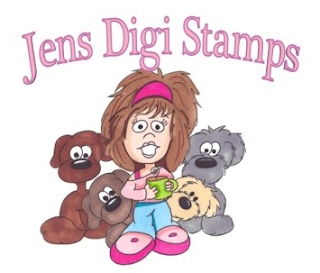 Congratulations Denise, you win the prize from Jen's Digi Stamps! 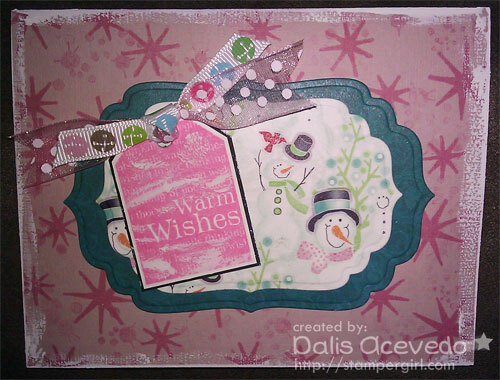 Please contact [alidalis AT comcast DOT net]. If winners do not contact us in 1 month time frame the prize will be voided. Congratulations to you all, and we hope you'll join us for our current challenge, Thanksgiving or Give Thanks, sponsored by Karen's Doodles.